How can I make homemade yogurt in Bolivia? There's no good regular yogurt in Bolivia. All the yogurt is watery and runny and too sweet! 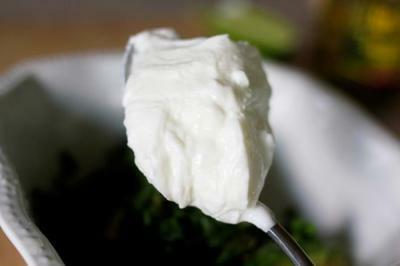 I like my yogurt thick and a little savory, like plain Greek yogurt but I don't know how to make yogurt. I've heard it's supposed to be pretty easy but I'm wondering where in Bolivia I can get the cultures to start my own yogurt colony because I'm afraid if I start my culture with the Bolivian yogurt, mine will just taste the same as the ones in the stores that I don't like. Is there anyone in Bolivia who makes their own yogurt? This isn't my picture but this is how I like my yogurt to look.